Good typography is essential for a great user experience. Almost all app user interfaces rely heavily on text to guide their audience, so the shape of words and text deserves special attention from designers and developers.In his talk, Frank Rausch will discuss the ingredients for great digital reading. He will discuss fonts and typographic details in app design, and he will show how small tweaks to the type can drastically improve legibility and usability. Frank Rausch is a user interface designer, app developer, and typographer. 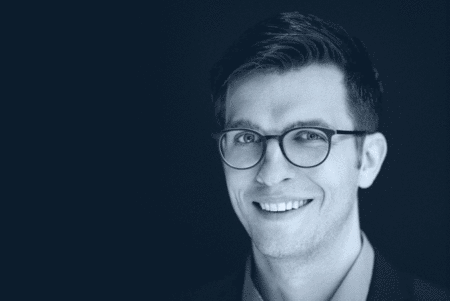 He is co-founder and managing partner at Raureif, an award-winning interaction design consultancy based in Berlin. In his work, Frank Rausch explores how technology and code can shape high-quality digital reading experiences. He teaches app design and typography at design schools in Austria, Denmark, Germany, and Switzerland.